The first bishopric in Iceland was founded at Skálholt in 1056. Skálholt is situated in the lower part of the Biskupstungur valley between the rivers Hvítá and Brúará, and it is one of Iceland's places of special historical interest. For seven centuries it was the scene of the most dramatic events which shaped the spiritual, political and cultural life in Iceland. Ísleifur (1006 - 1080), son of Gissur the White, was the man man who chose Skálholt as the site of the first Episcopal see in Iceland. Skálholt had earlier been his patrimonial estate and his grandfather, Teitur Ketilbjarnarson, was the first settler there. Ísleifur's father, who was a wealthy aristocrat and an important political figure had built the first church in Iceland at Skálholt around the year 1000. In the 12th century bishop Klængur Þorsteinsson built a great cathedral at Skálholt. It was a large building made of timber shipped from Norway. 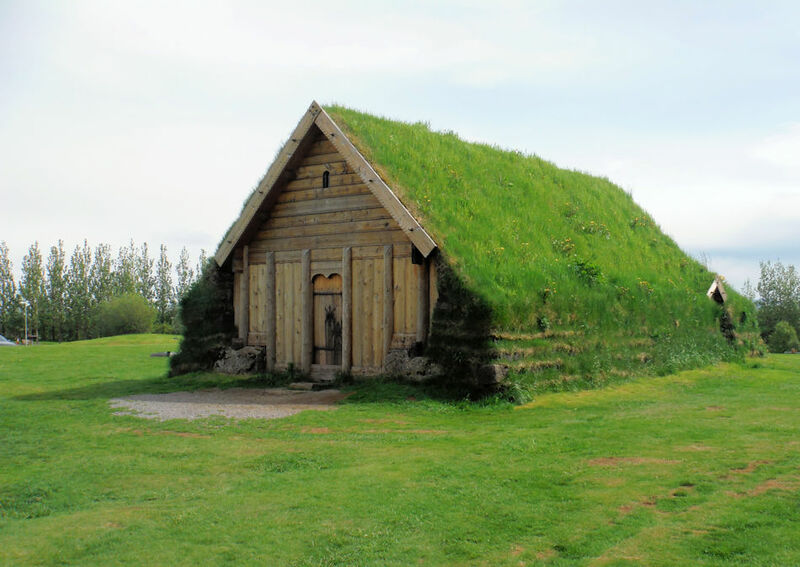 For centuries Skálholt was the centre of learning and culture in Iceland: this which lasted up to the Reformation in 1550. Between 2002 and 2007, excavations took place on the site of the Bishop's residence at Skálholt. The remains are now partially uncovered and visible alongside the Cathedral. These archaeological investigations focus on the remains of the Bishop's residence at Skálholt. The area under investigation covers the whole farm mound southwest of the church. For centuries this was the site of a cluster of buildings of different types and sizes. 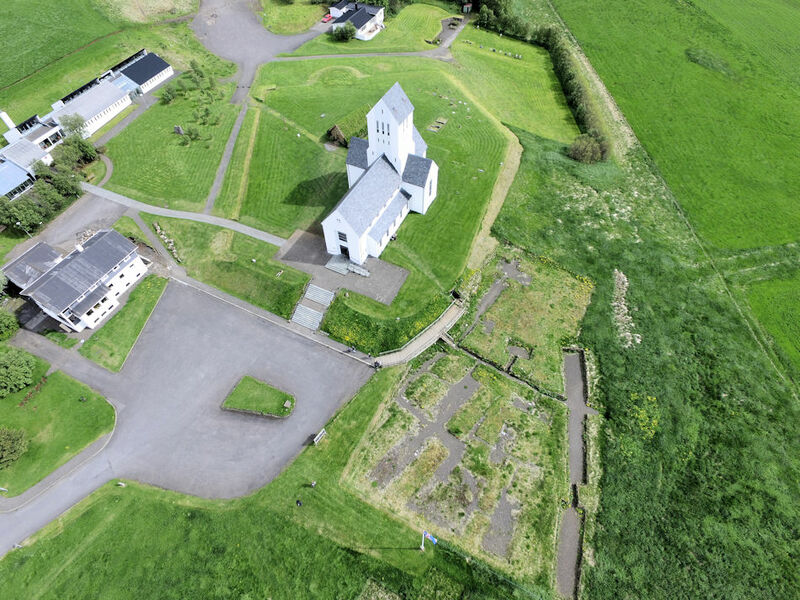 The excavations aim to uncover these buildings and shed light on the material culture and history of Skálholt, the cultural, ecclesiastical and political centre of Iceland from the middle of the 11th century until the 18th.